Are you and your spouse one of those crazy nature lovers looking for an adventurous holiday in Sri Lanka? You’ve come to the right spot! From rainforests to jungles to tea estates to beaches to riversides, you decide where you want to camp for the night! If you are wondering whether you might have to compromise on comfort and luxury to get hold of this adventurous holiday, don’t sweat it. We have couple camping options in Sri Lanka to suit your requirements; be it a restricted budget or a luxury honeymoon. Soak yourself in a continuous cycle of eating, sleeping, bathing and walking around; all within the campsite itself. Relax and be a part of the complete natural and wild experience. Go in search of wild animals at your own convenience. 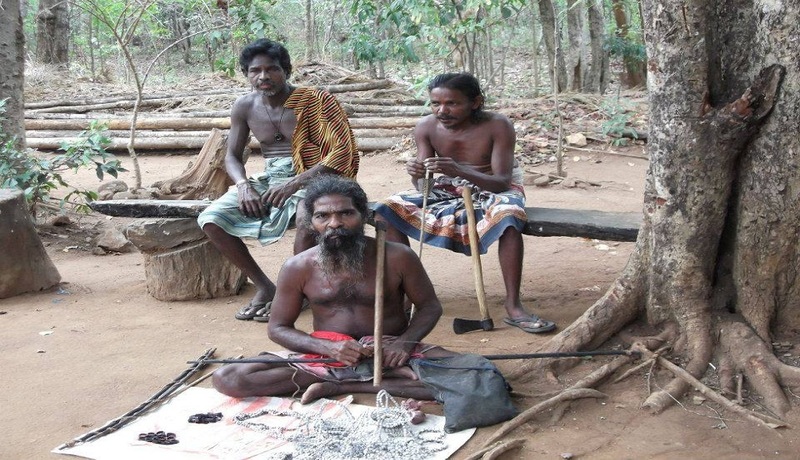 Explore the community life of traditional Veddah villagers. Exclusive access to national park hotspots at times when animals are their own selves and day visitors are not around. Camping does not have to be restricted to National Parks and a jungle surrounding. In Sri Lanka, there are interesting camping sites on the beach, amidst mountainous surroundings and amidst villages as well. 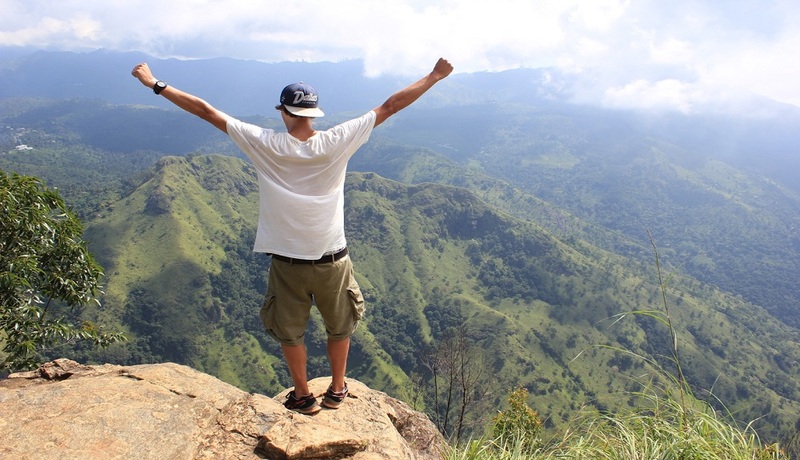 Now let us discuss what the 10 best camping sites in Sri Lanka are, in no particular order. Imagine waking up to a surrounding where there is no soul visible and all you see is dense vegetation, rocky pools, freshwater lakes, a snaking coastline, and animals such as elephants, leopard, bear, crocodiles and more! You and your loved one can partake in nature eccentric activities such as bird watching and jeep safari, or simply relax in your luxury camp and enjoy the closeness to Mother Nature. Camping companies: Leopard Trails, Mahoora Tented Safari Camps, The Beach Camp, Yala Safari Camping. Most camps are equipped with luxury bedding, attached bathrooms and all the modern amenities so you don’t have to compromise on anything. The fact that you are going to get an opportunity to live inside the oldest and largest National Park in Sri Lanka itself is probably giving you thrills of excitement right now! 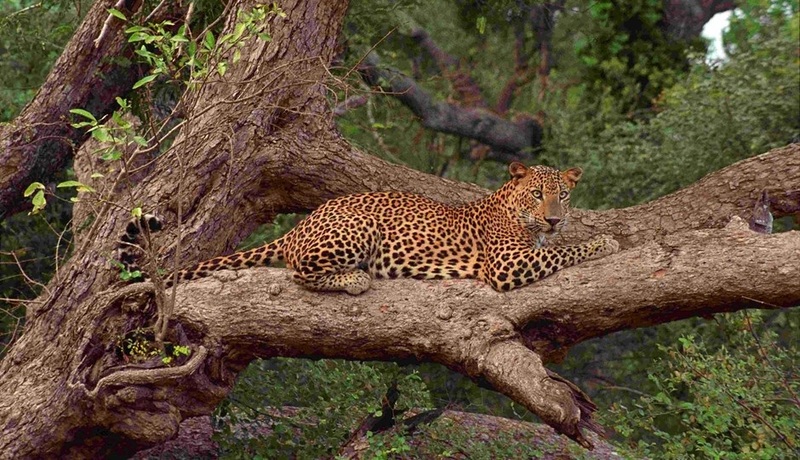 Wilpattu National Park is known for its endangered collection of elephants, leopard and the sloth bear. 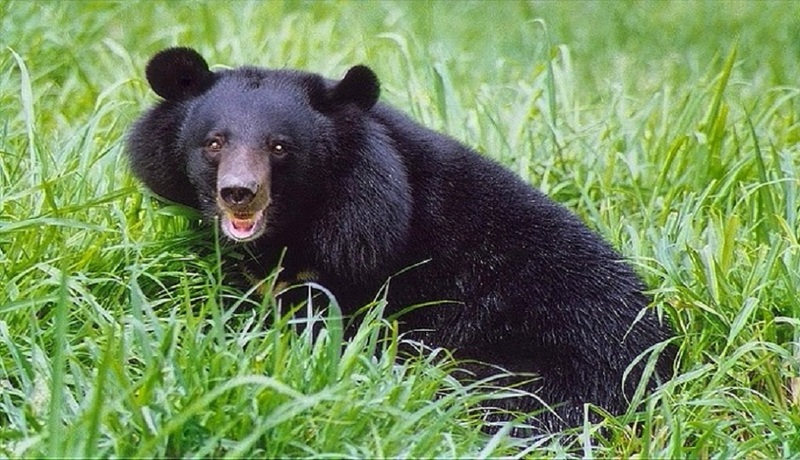 Out of about 1000 sloth bears remaining across the world, Wilpattu has a few of these. And don’t forget to capture the spectacular sceneries in front of which these wild animals are roaming around. Camping companies Wilpattu Safari Camp, Mahoora Tented Safari Camps, Leopard Trails and Wilpattu Safari Holiday are some popular companies offering top notch facilities for camping for couples in Wilpattu. When you say Udawalawe, the next thing that it is associated with is – Elephants. 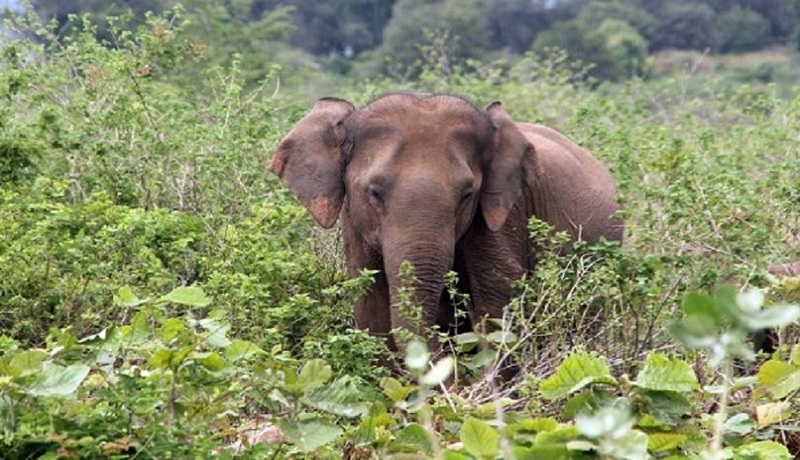 With over 31000 hectares of land, Udawalawe National Park is known for its 600-700 elephant population. What’s different at this park is that it serves as a transit home for injured or orphaned elephants are kept until they are treated and released back into their natural surroundings. While catching a glimpse of elephant herds is not unusual here, don’t be surprised if you see other wild animals like the Sambar deer, monitor lizard, wild boar, jackals, toddy cats and many bird species as well. Camping companies: Mahoora Tented Safari Camps, Athgira River Camping, Udawalawe Safari Camp – all offering high end couple camping facilities in Udawalawe. You cannot say you’ve been to Sri Lanka without having experienced the oldest and rarest culture and civilization in the country. Dambana is a remote jungle village located in the hill country of Sri Lanka, where inhabitants have a culture that is deeply rooted in them from their ancestors. These traditions and customs followed for years and years and are still seen today. Couples can enjoy very interesting camping experiences here as they can meet these people, relish their wonderful cuisines, and get to know more about their culture and living styles. 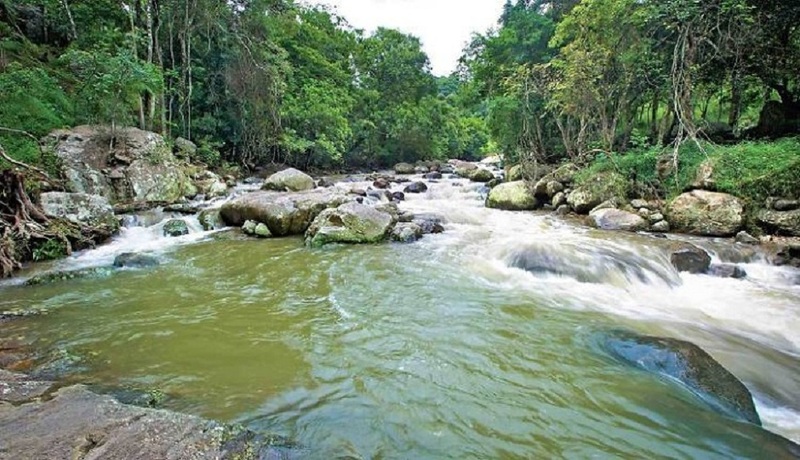 Belihul Oya is a unique climatically transitional area that connects the dry and wet zones of Sri Lanka and consists of moist semi-evergreen forests, montane temperature forests, tropical savanna forests and dry grasslands. Another highlight in Belihul Oya is a natural rock pool where two streams meet and create a natural bathing area with clear and unpolluted water. While at this one-of-a-kind campsite, feel free to try activities such as canoeing and trekking with your loved one. Only for the true nature lovers: enjoy an adventure filled camping holiday in Kitulgala with your partner. Camping here means you get to wake up to the sounds of birds chirping and water flowing from nearby waterfalls. Kitulgala is the wettest zone in all of Sri Lanka and is the base for white water rafting. 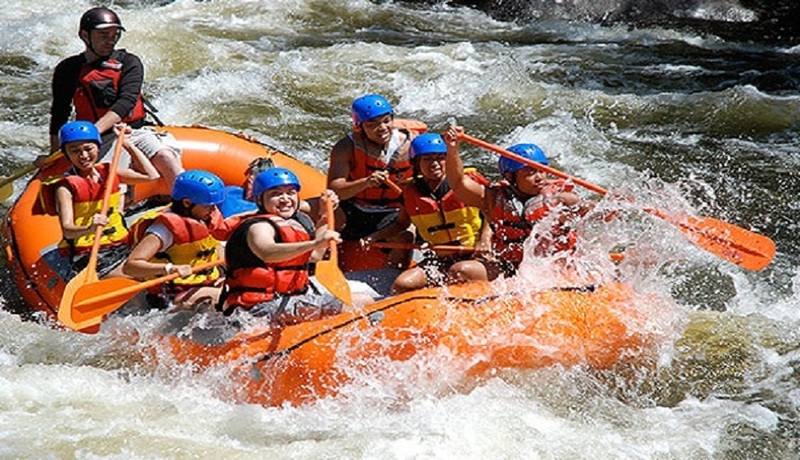 Hence you can partake in fun activities such as white water rafting, trekking, nature trails, bird watching, cycling, river expeditions, swimming in waterfalls, confidence jumps and much more. Camping Companies: Adventure Base Camp, Borderlands and Go Kitulgala, all providing decent and comfortable camping accommodation. 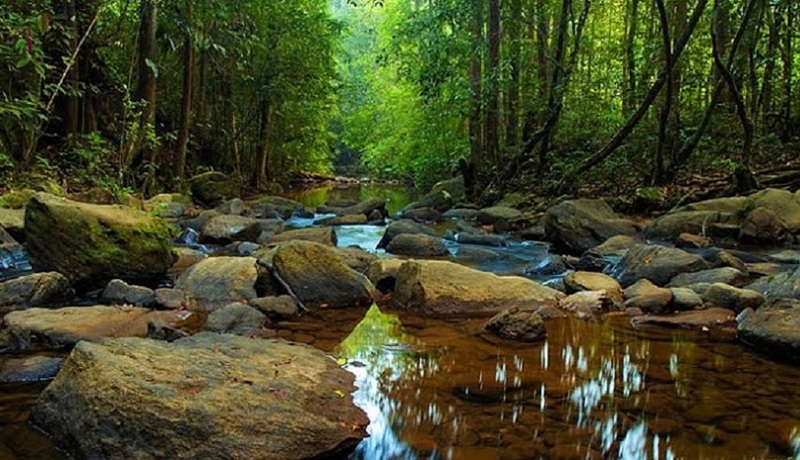 Did you know that Sinharaja Rainforest is a UNESCO named World Heritage Site? Now, of course, you must visit Sinharaja Rainforest! Imagine the peace and tranquil of sitting down on a mat in the middle of the forest during one of your nature trails and enjoying a tasty lunch with your spouse and no one else around to disturb your privacy. This popular biodiversity hotspot has a wide range of birds, trees, insects, reptiles, amphibians and mammals that you must explore during your camping trip. Camping Companies: Sinharaja Adventure Resort, Trip Peaks Camping Site, Mahoora Rented Safari Camps. Explore the beautiful Ella Rock while trekking hand in hand with your spouse and rest for the night at one of the many comfortable camping sites available in Ella. It might be a good idea to take a guide along with you so you don’t get lost on the way. Don’t forget to be at the “Ella Gap” one morning for breathtaking views of the surrounding countryside, all the way down to the southern coast! Explore another UNESCO World Heritage Site in Sri Lanka, which is a refreshing escape from the hot and humid weather. 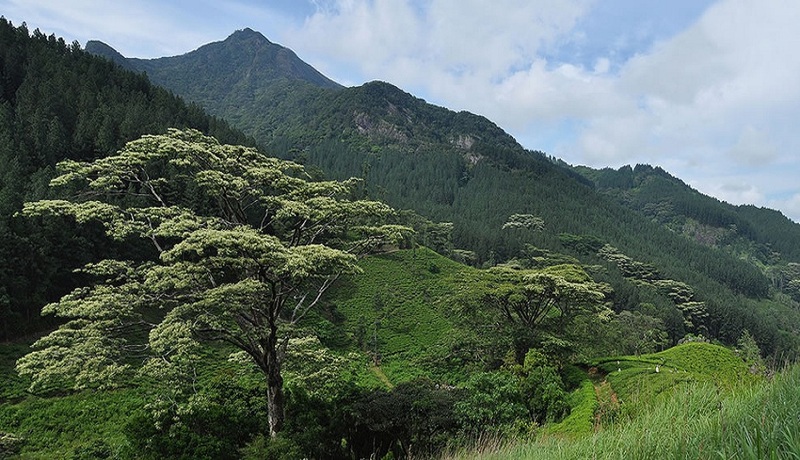 What you will see around your campsite at Knuckles are dense tea plantations and thick forestations that are home to flora, fauna and reptiles that reside only in these mountains. Enjoy treks, night safaris and fun filled mountain adventures to make your couple camping holiday a memorable one. Camping Companies: Knuckles Forest Lodge and Camp Site, Sri Lanka Eco Camping, Mahoora Tented Safari Camps. Mountains and jungles are not the only place where camping memories can be made. Try camping on Kalpitiya beach (west coast), on the shores of one of the best beaches in Sri Lanka. Indulge in a completely different atmosphere of waking up to the sound of crashing waves and getting the best view of sunrise and sunset while resting in the arms of your partner. In Kalpitiya you can go on jeep safari rides amidst the sand dunes to catch unique views of the sunset. 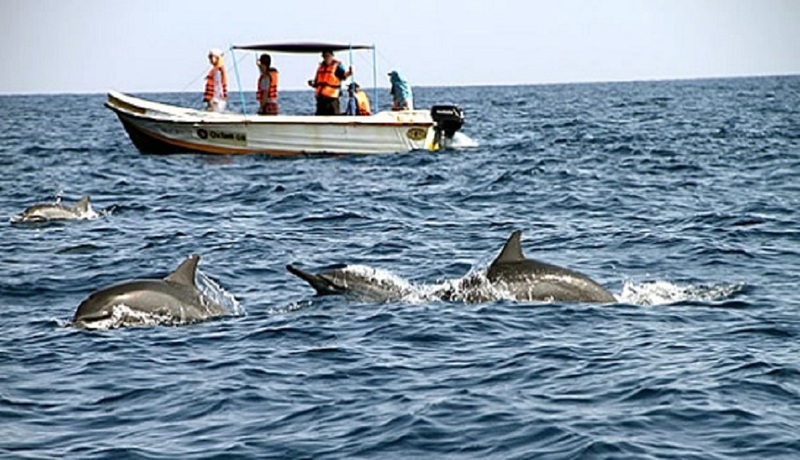 Canoeing, dolphin watching, kite surfing and other water sports are a must here. Camping Companies: Kalpitiya Dolphin, Kalpitiya Luxury Beach Camp, Bar Reef Resort – luxury camping.